The BX580 Network Blu-ray Player is perfect for enjoying Full HD 1080p and the unlimited possibilities of wireless, streaming entertainment. 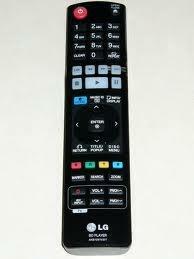 But if you’re looking for the ultimate companion for your 3D TV, you’ve found that also. 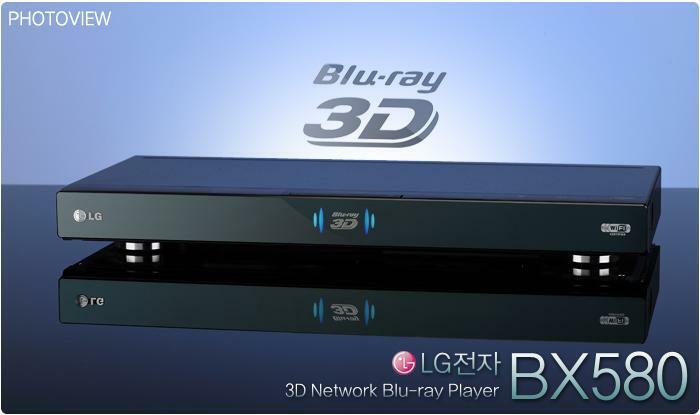 Enjoy everything you’ve come to expect from an LG Blu-ray player, but now enjoy it in 3D.